Butchery in public across districts is increasing the Visual Pollution. Hearing a PIL the Supreme Court of India has issued clear directives in which meat shops are restricted from displaying the cut-fleshes in public. The judgment also states that meat shops shall be well-covered such that the people passing by the shops are not forced to view the cut-fleshes. Moreover, the meat shops shall not carry butchery on the roadside in public; the sale of cut-fleshes shall be carried behind covered glasses. 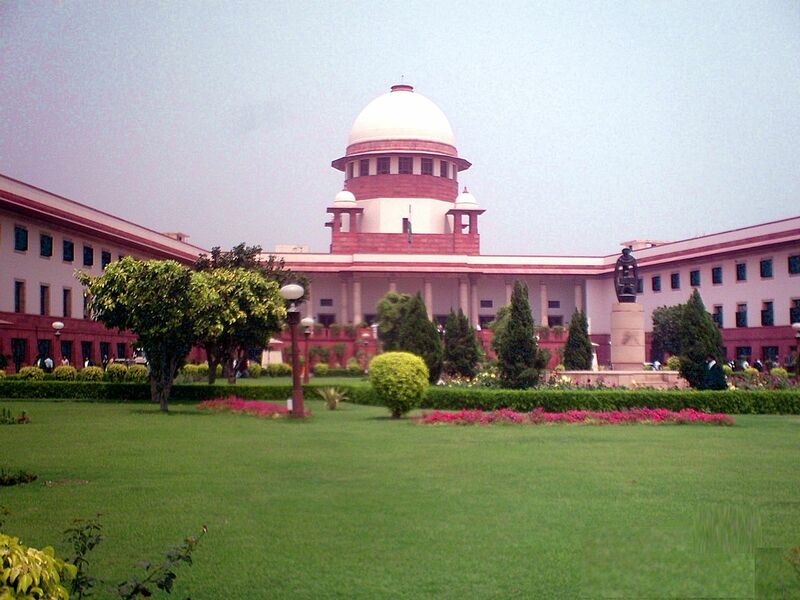 The Supreme Court directs to carry out butchery only in notified areas, of every municipal and panchayat. And, the waste or by-products shall be managed to prevent Visual Pollution. However, the directives were issued to the Pollution Control Board along with local administrative bodies, the administration took strong actions initially, which unfortunately got faded away with time due to inconsistency. Moreover, this issue can be effective with the active participation of environment and children welfare institutions; dragging necessary attention to the administration.